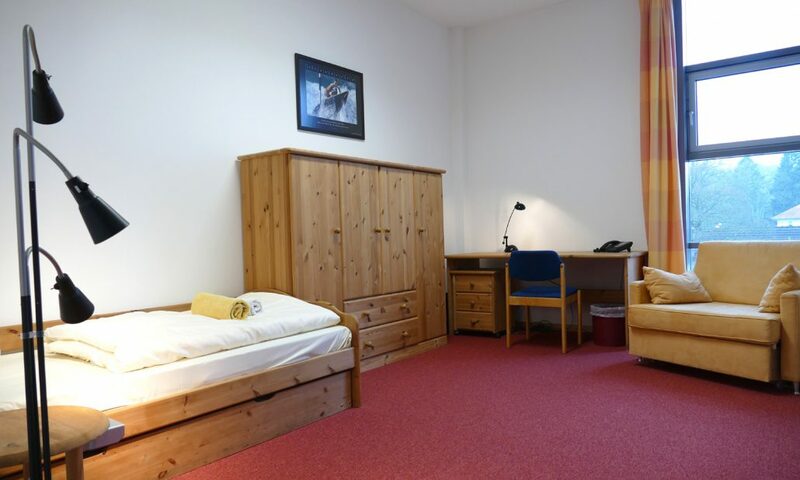 The Sport and Education Centre Malente comprises 3 guesthouses with a total of 140 beds, from single rooms up to four-bed rooms. 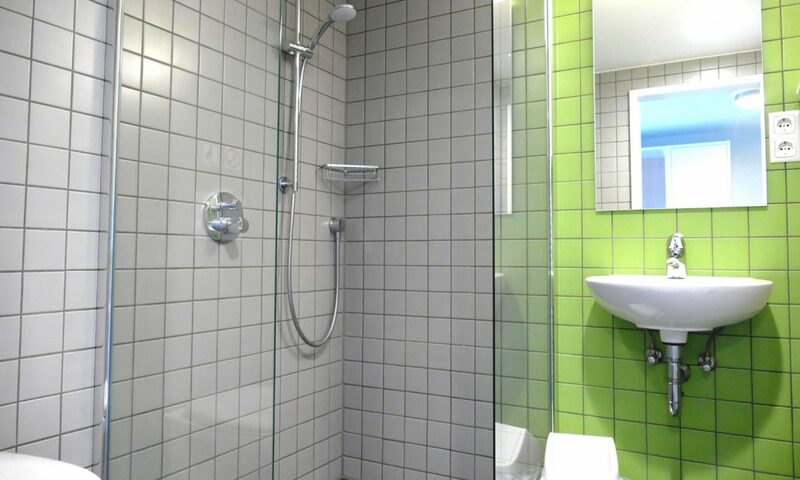 Each of the 70 rooms comes with a bathroom including shower and toilet. 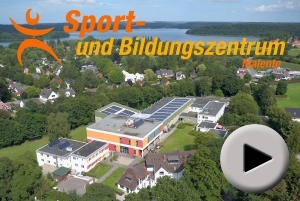 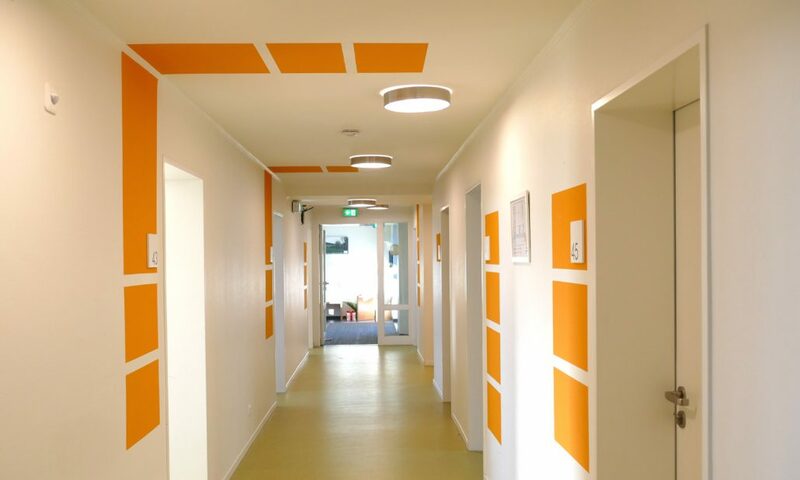 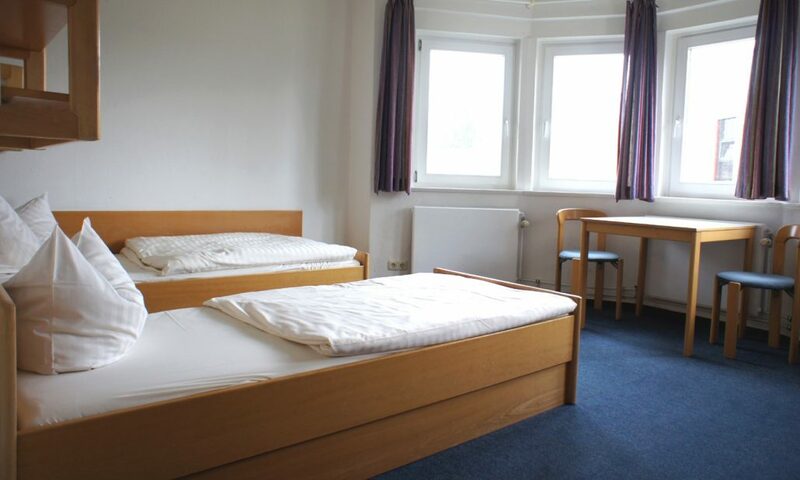 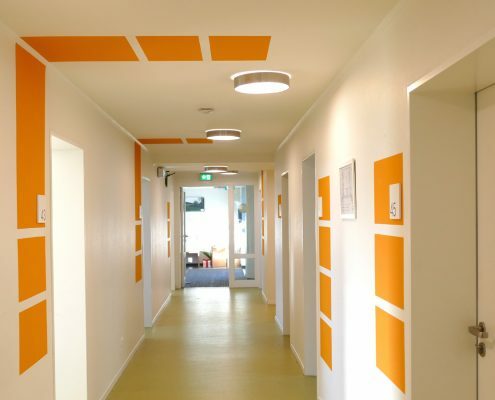 Usually, the children and the youth groups get the three- and four- bed rooms, whereas the conference and sport groups with adult participants will be allocated to the single and double rooms. 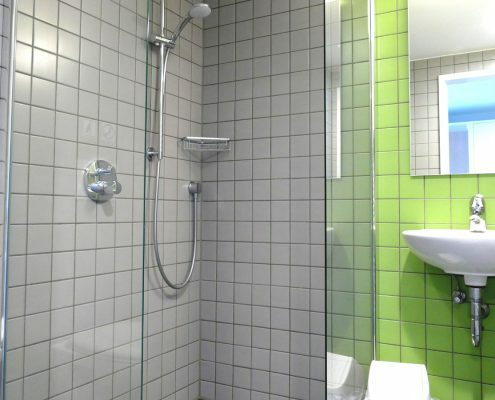 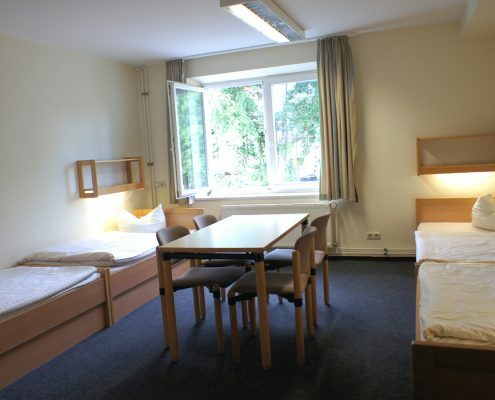 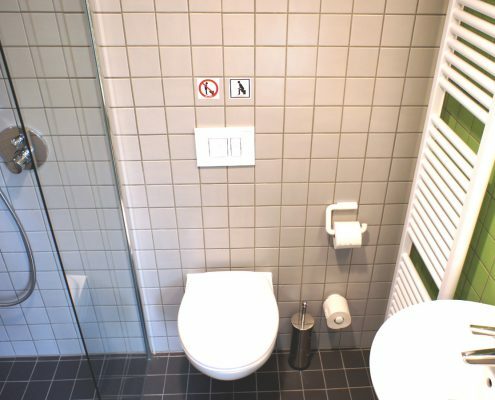 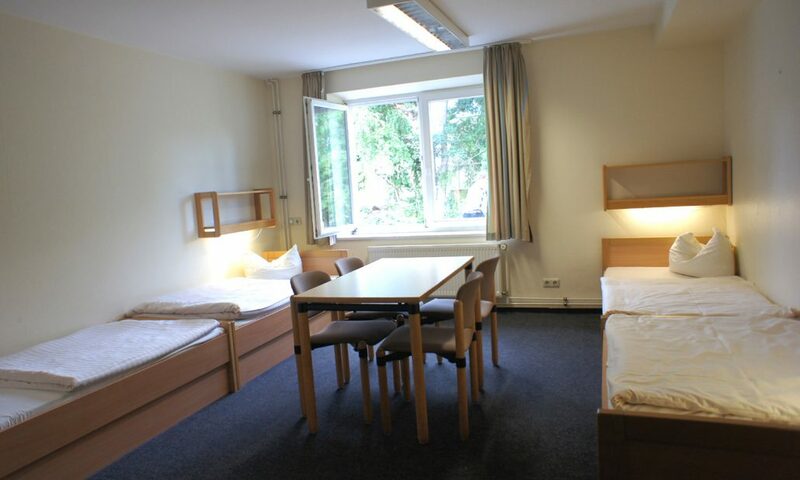 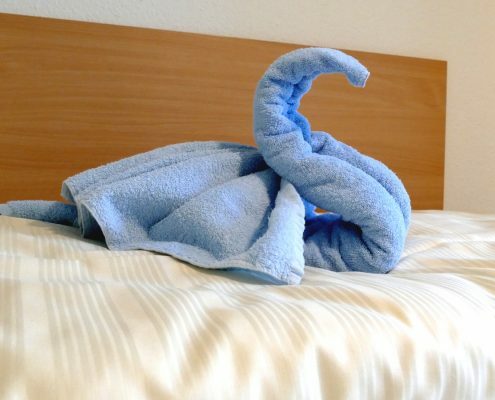 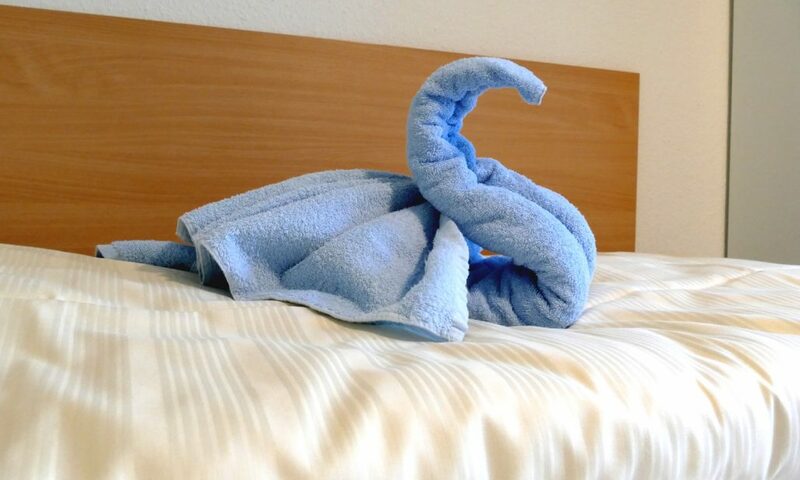 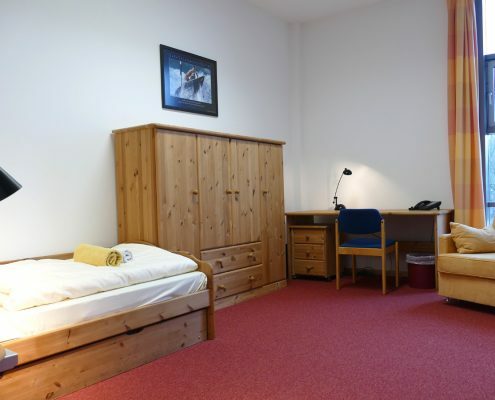 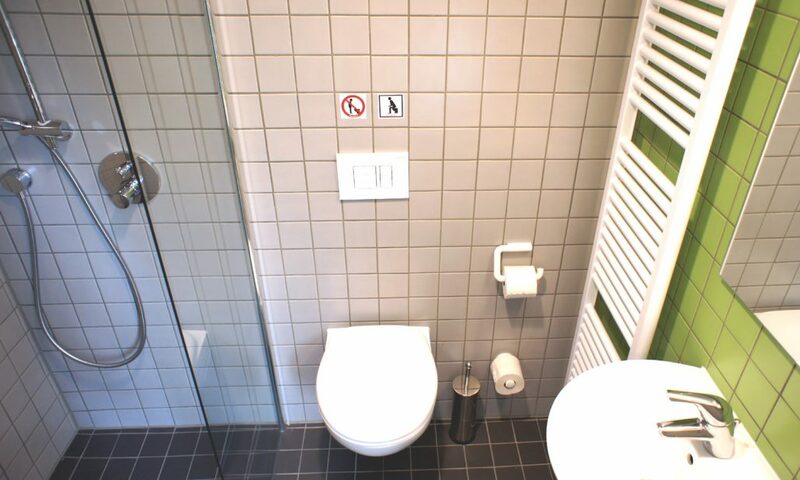 The premium-rooms in our so called “Gästehaus” can be compared to hotel-rooms, we offer 2 rooms für disabled guests. 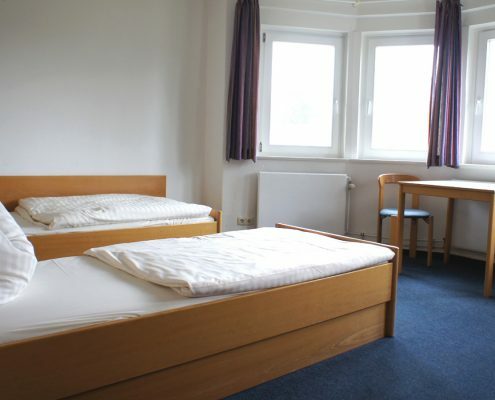 Of course there is WIFI-accessible in each room.